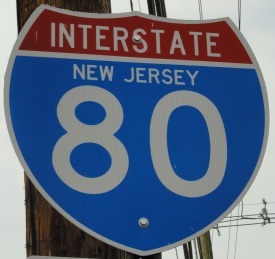 Interstate 80 is an east-west highway across Northern New Jersey. 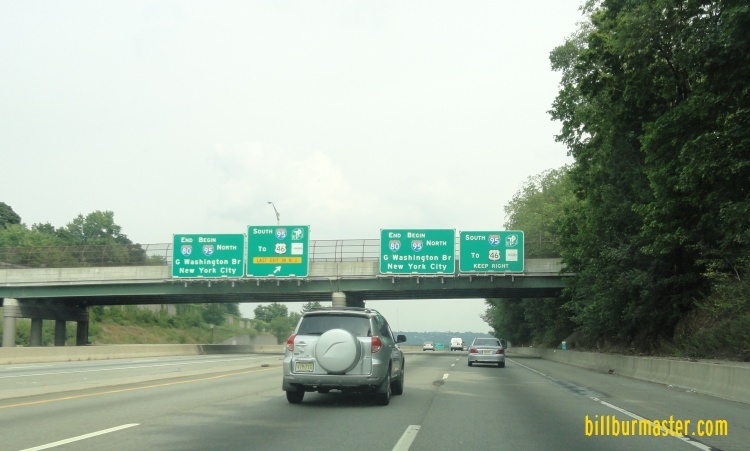 It runs from the Pennsylvania/New Jersey State Line, near Delaware Water Gap, Pennsylvania, to Interstate 95/New Jersey Turnpike, at Teaneck. 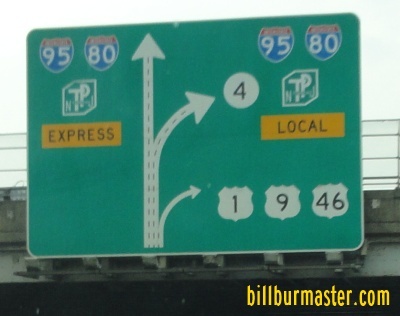 While in New Jersey, I-80 is multi-plexed. ...U.S. Rt. 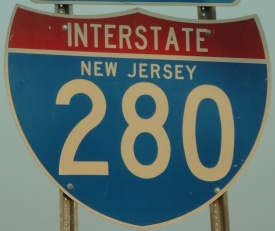 206, near Netcong. 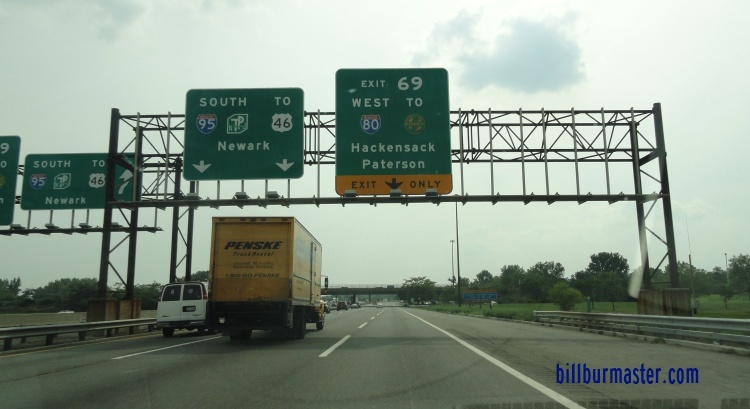 In New Jersey, Interstate 80 intersects the following highways. 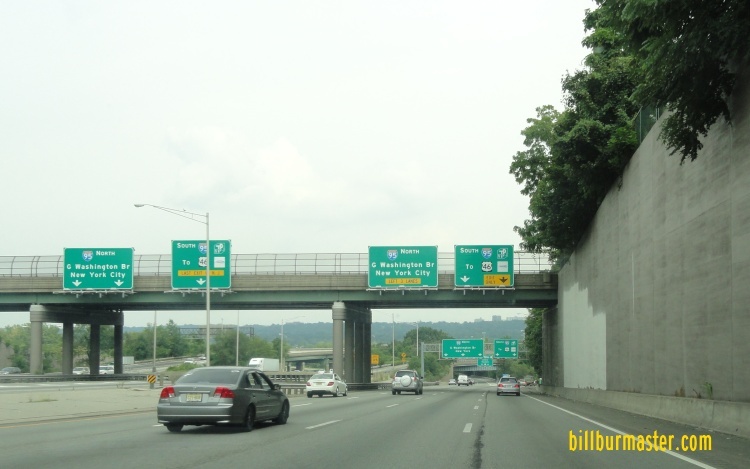 Interstate 287, at Parsippany-Troy Hills. 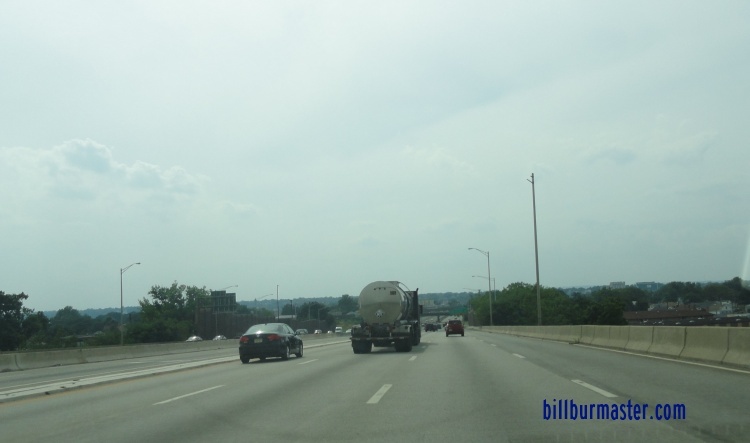 A BGS on EB I-80 at I-287. 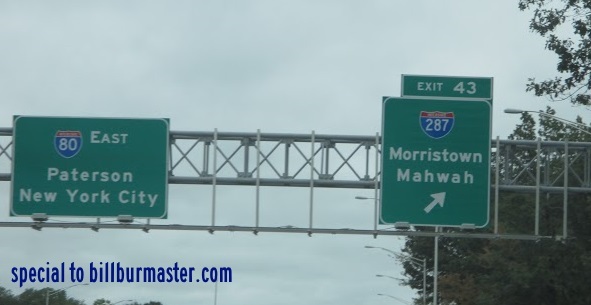 Interstate 280, at Parsippany-Troy Hills. 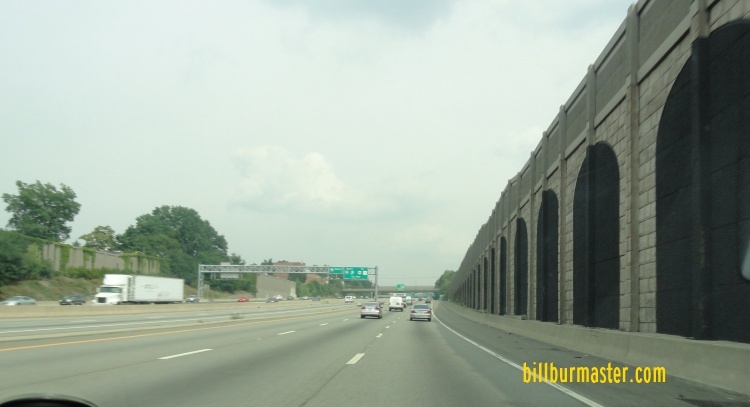 EB I-80 under one mile from I-95. 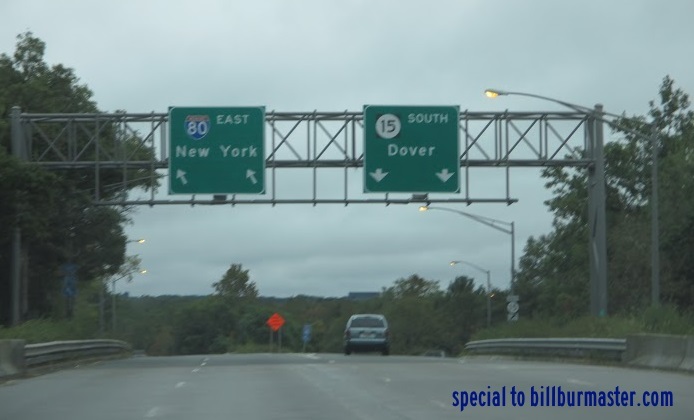 EB I-80 close to I-95. 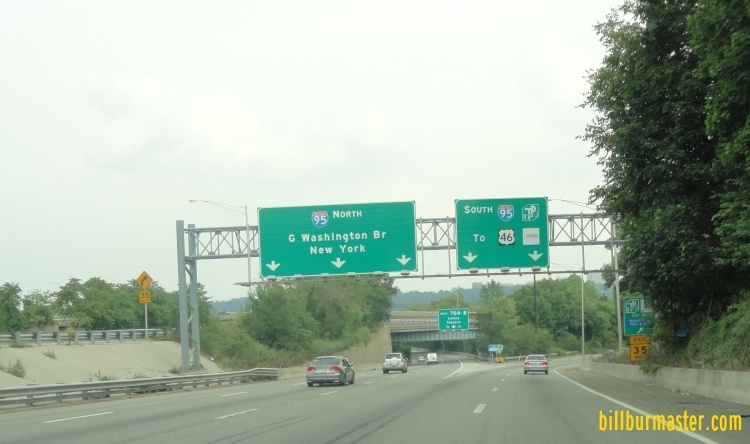 Branches of I-280 in New Jersey. 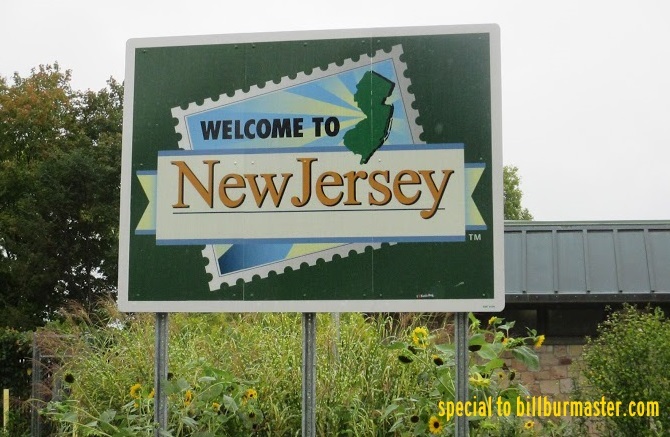 A New Jersey welcome sign at the EB I-80 Welcome Center. 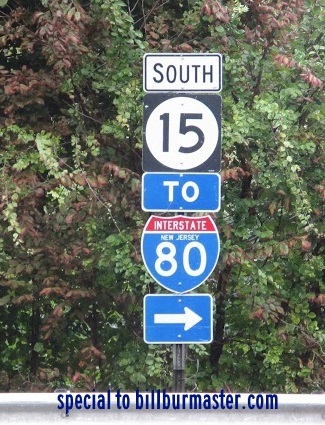 A guide marker on NJ St Rt 15. 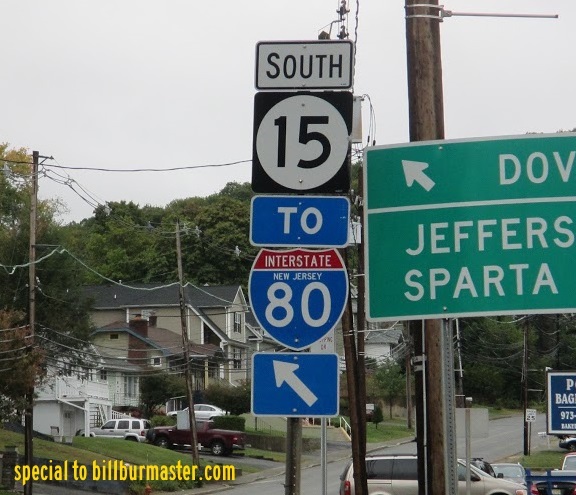 A BGS on SB NJ St Rt 15. 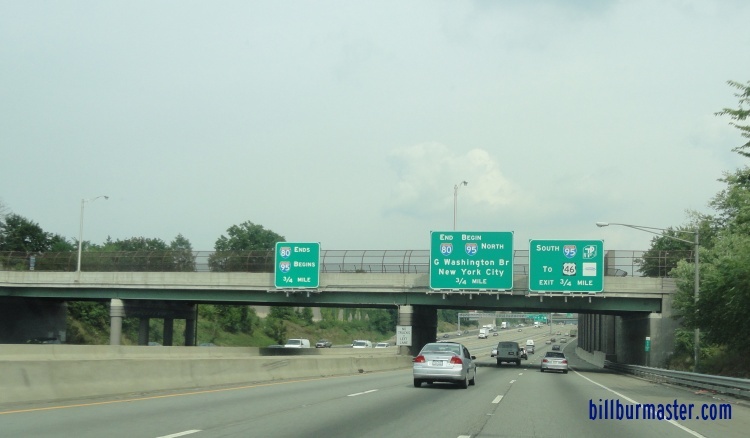 A BGS on SB I-95. WB I-80 west of I-95. 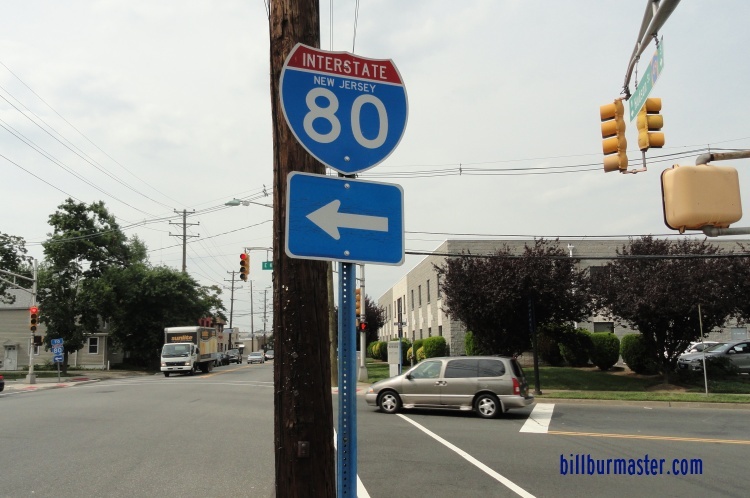 A guide marker in Hackensack. One of the EB end BGS's.